A good tax advice does not cost you...it pays you! 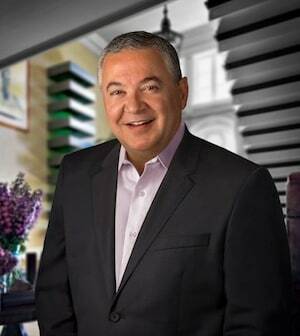 Mike Habib, EA is a boutique tax firm that is an ELP - endorsed local provider by Dave Ramsey. At our firm we put our client first, we start by conducting a confidential fact finding to accurately assess the client tax needs, goals, etc. we then work with the client to achieve these needs and goals. Professional tax preparation: we prepare various tax returns, we provide our client a tax organizer also known as a "deduction finder" to make sure the client captures all their deductions and minimize their taxes legally from the get go. Tax preparation by a tax professional entails specialized knowledge and know how, like maximizing your deductions legally while avoiding errors that could lead to an audit by the IRS and or the state. Back taxes help: we work with delinquent taxpayers in resolving their back years tax matters, such as unfiled tax returns, filing regular returns in lieu of IRS' SFRs substitute for returns, tax compliance issues, releasing tax levies, garnishments, and liens. IRS & State tax audits: we represent our clients before the IRS and various state tax agencies such as the FTB Franchise Tax Board, BOE sales tax board of equalization, EDD employment development department. Our clients do not meet or get intimidated by the tax auditor, we obtain a power of attorney and represent and protect the client accordingly. We review all tax returns, records, etc. We assist the client in reconstructing their rerecords, and preparing for a successful audit. Payroll employment 941 tax problems: many employers find themselves at odds with the IRS, business owners are great in managing their business, increasing sales, managing customers and vendors. When cash flow is tight, they might incur a payroll tax problem, and the IRS would make unrealistic demand for full payment and start levying the business' bank accounts, accounts receivables, etc. We know you have rights, we know your options, and we make sure you get the best resolution for the lowest amount possible. Tax planning: our clients keep their taxes at a minimum by conducting appropriate tax planning strategies to legally minimize their tax liability. Our tax planning and coaching service quizzes clients on their families, homes, jobs, businesses, and investments, then recommends specific strategies and concepts for saving tax. We package those recommendations in plain English, to deliver the savings they really want. Proactive tax planning is the key to keeping more of what you make. Taxpayers need proactive tax planning help more than ever before, we identify and explore opportunities with you to cut your tax bill. Estate and Fiduciary tax: we offer professional estate, trust and gift tax return preparation and planning, for both federal and all states. We assist our clients by looking for post-mortem planning opportunities that may save their estate significant tax expense. Even though a federal estate tax return may not be due, post-mortem planning should be considered to help ease the tax liability of the surviving spouse’s estate. Do not compromise on your tax service provider, call us for a free and confidential 15 minute consultation at 1-877-78-TAXES [1877-788-2937]. Mike Habib is an IRS licensed Enrolled Agent who owns and operates a specialized tax services boutique firm serving clients in various metro areas such as Los Angeles, Whittier, Pasadena, Glendale, Burbank, Orange County, Riverside, Palm Springs, San Bernardino, Palmdale, Bakersfield, New York, New Jersey, Chicago, Houston, Phoenix, Philadelphia, San Antonio, San Diego, Dallas, San Jose, Detroit, Jacksonville, Indianapolis, San Francisco, Columbus, Austin, Memphis, Fort Worth, Baltimore, Charlotte, El Paso, Boston, Seattle, Washington DC, Milwaukee, Denver, Louisville, Jefferson, Las Vegas, Reno, Hempstead, Tucson, Nashville, Davidson, Portland, Tucson, Albuquerque, Santa Fe, Anchorage, Atlanta, Long Beach, Fresno, Sacramento, Mesa, Kansas City, Cleveland, Virginia Beach, Omaha, Miami, Oakland, Tulsa, Honolulu, Minneapolis, Pittsburgh, Colorado Springs, Arlington, Wichita, Birmingham, Montgomery, Tampa, Orlando. 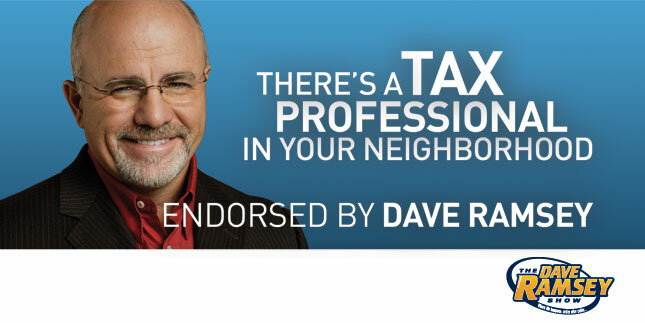 Dave Ramsey, a well known public figure, is known for his personal money-management expertise and is an extremely popular national radio personality. His four New York Times best-selling books - Financial Peace, More Than Enough, The Total Money Makeover, and EntreLeadership - have sold millions of copies combined. The popular "Dave Says" syndicated column is also available to more than 17 million readers every month. Also, thousands of children have enjoyed his entertaining and educational book series. 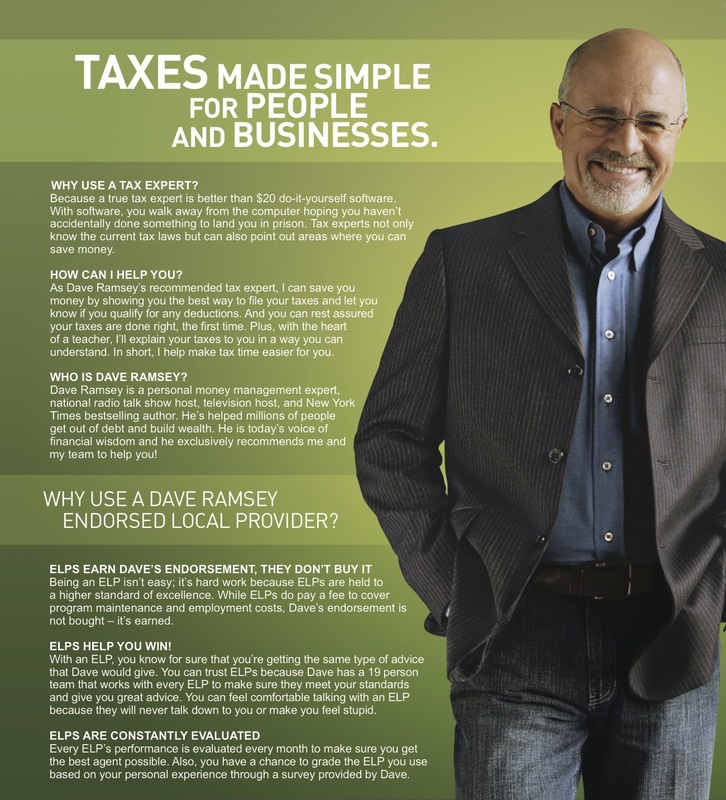 Why Use A Dave Ramsey Endorsed Local Provider?